This post is sponsored by got milk? Snacks. I was compensated for writing it, but all opinions are 100% mine. The minute my girls hit the door, after school, they are asking for something to eat! They are always complaining that school lunch is “gross” and so they won’t eat it half the time. I’ve tried sending home lunches but that doesn’t work because they just want to be social. I have found that I need to have snacks at home that I feel good about giving my girls. I received a fun package in the mail the other day. It was full of snacks that I knew my family would love! Do you remember the “got milk?” commercials? It always got your attention because they always had a new celebrity with a milk mustache. That campaign started in 1993 by the California Milk Processor Board and now they have licensed the “got milk?” name to Got Snacks?. 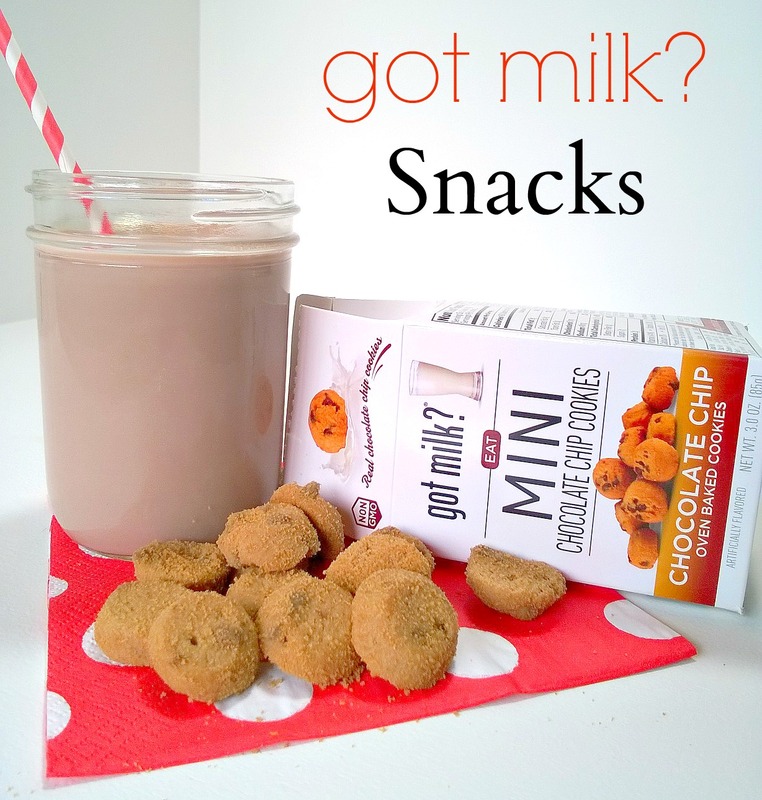 The products are fun, flavorful and with a big glass of milk, nothing is more perfect! As a mom, I want my kids to drink more milk, which we all know is full of vitamins and minerals that they need to grow and stay healthy. They are even great to grab as you are running to one of your many activities. The got milk? currently has a big selection of cookies, cereals and granola bars. The yummy snacks include a variety of classic, organic, non-GMO, gluten-free and even vegan delights. A little bit of everything to make sure everyone’s happy and healthy at the same time! 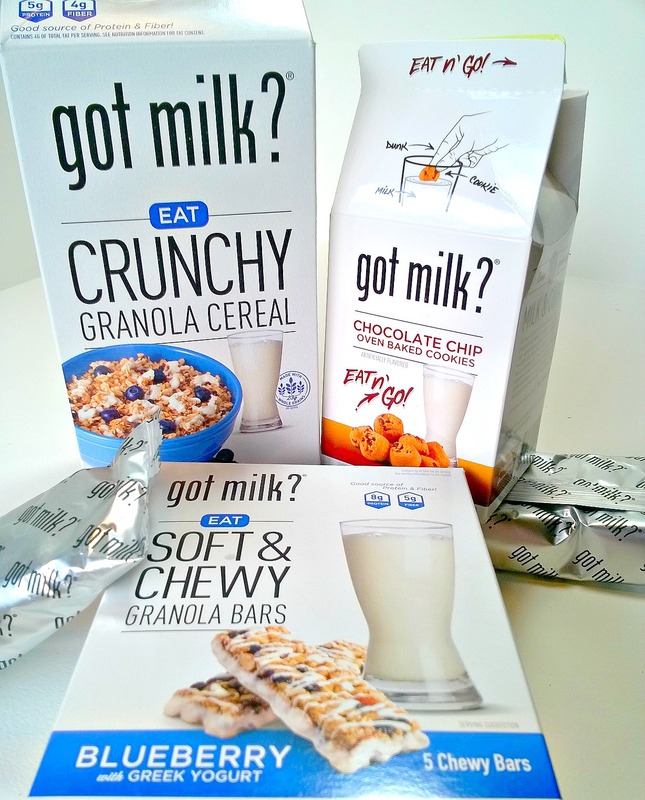 You can find out more about the products at got milk snacks . You can find these delicious snacks at ShopRite, Travel Centers of America, and Ross. 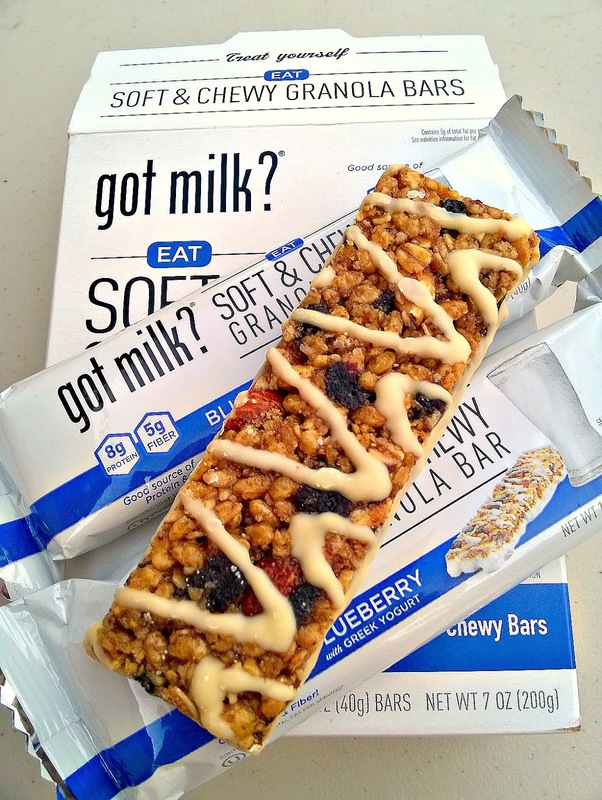 Products will soon be available at Albertsons, IGA, Unified Grocers and Weis. Now that the kids are back in school, got milk? They are launching the Best in Class campaign to celebrate deserving classrooms and help fight child hunger in the process. Nearly 16 million children in the U.S. live in food-insecure households, where they are unable to consistently access enough nutritious food necessary for a healthy life. Many of their parents rely on food banks to get the food they need to provide for their family. 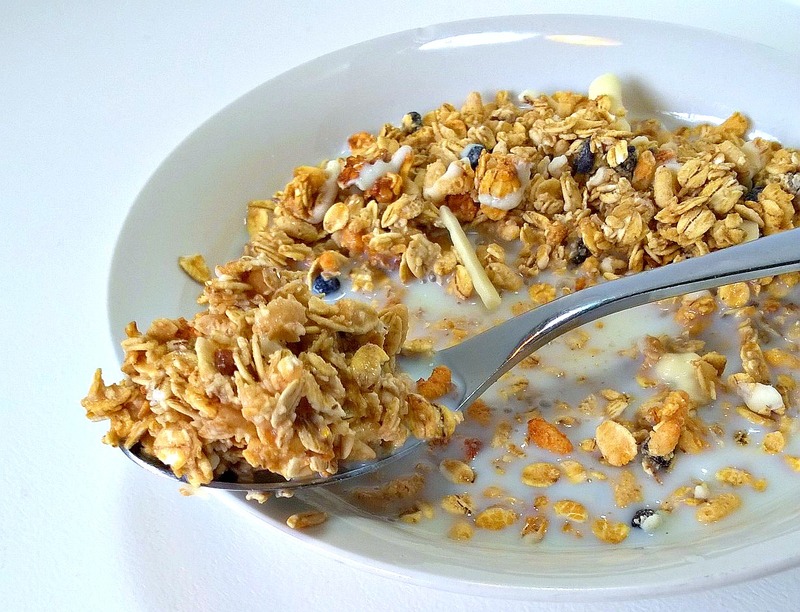 One of the most requested nutrition staples is milk, though it is rarely donated. Is your kid’s classroom #BestInClass? Submit a classroom you think deserves a got milk? party at http://woobox.com/8rqzpy and they’ll donate to The Great American Milk Drive! If you follow got milk? snacks on Facebook you will be able to see product updates and announcements, including opportunities to win sample packs. Please help! I would love to hear from you on ways you get your kids to drink more milk.